Moving homes is no walk in the park! 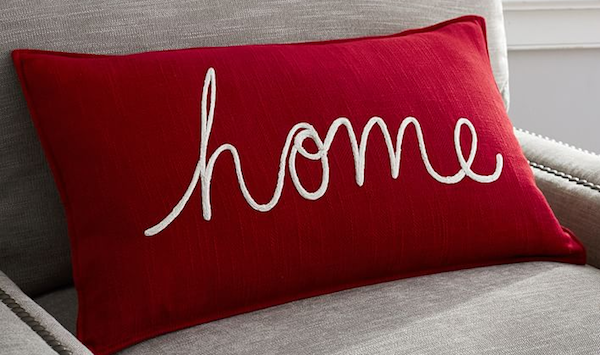 Starting anew, be the perfect guest with one of these beautiful housewarming gifts. One of my favorites is this address embosser for only $24 and these gorgeous address labels.